Dr. Jake Elliott is a clinical psychologist and director of a private practice clinic in Toledo, Ohio employing a variety of mental health providers. The practice offers psychotherapy services, peripheral biofeedback and neurotherapy for all ages. He has served as an associate editor for the Journal of Neurotherapy for 10 years. Though he was not the developer of biofeedback, QEEG and neurotherapy, Elliott was there when it all happened. He had early training with Elmer Green and Dale Walters at the Menninger Foundation, Joe Kamiya, Joel Lubar and Barry Sterman. He not only was a part of the history of the fields of biofeedback and neurotherapy, but an avid student and practitioner of the use of these methods on a daily basis. He has also trained and supervised other clinicians in the use of biofeedback and neurotherapy. 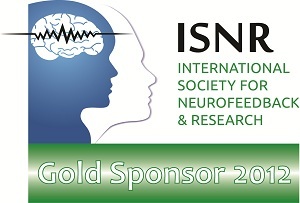 He has recently been certified as a Global Neurofeedback Initiative trainer. He was in the first group of professionals to become certified by the BCIA (Biofeedback Certification International Alliance) and a lifelong member of ISNR (International Society for Neurofeedback Research). He has published several articles in the field of neurotherapy (including one with his daughter Debora, who has her own private practice of Neurotherapy in Boulder, Colorado and is a Global Neurofeedback Initiative trainer). Jake has in the past and is now once again conducting neurofeedback research in conjunction with the University Of Toledo, Medical College. 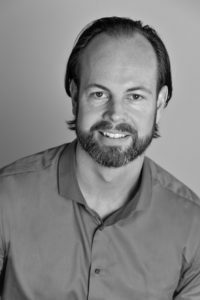 Jake has always had a passion for the clinical application and research using biofeedback and neurofeedback.